The Bunker House is a great venue for live music, wine tasting and much more. Wine Tasting & much more. Click below for a printable Google Calendar of our current events. The Bunker House's origin dates back to the 1800s in downtown Oceanside with a colorful history. After Theodore Bunker erected the building in 1886, it has transformed from a Town Hall, to a boarding house for railroad workers, a music store leasing jukeboxes, and even fell into disrepair as a brothel in the 70s. 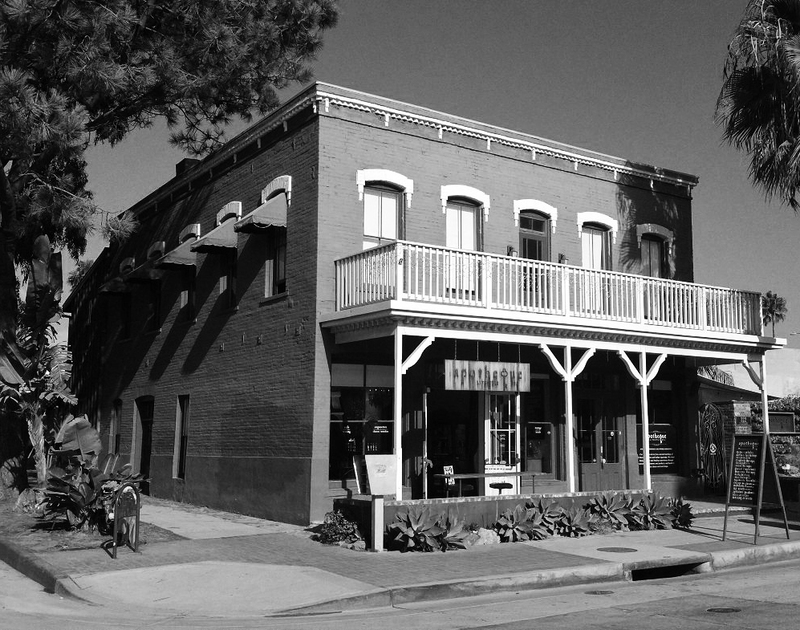 This building's metamorphic past has adapted and changed with it's community. At The Bunker House Lounge we are bringing the modern Oceanside community together again to eat, drink, enjoy live music, and create new stories to add to this building's vibrant history." Feel that tingling in your fingertips? That's the magnetic urge to contact us. We love hearing from our friends and we want to make sure your message gets to its intended destination. Please fill out the quick form below and we will be in touch.